1. Safe, Painless, noninvasive, without side effect. 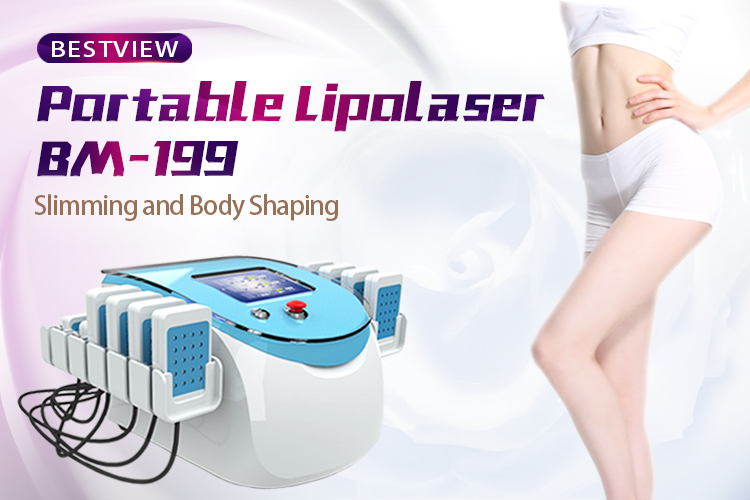 Lipolaser is a new technology using diode laser 650 nm and 980 nm for the physical reduction of fat. 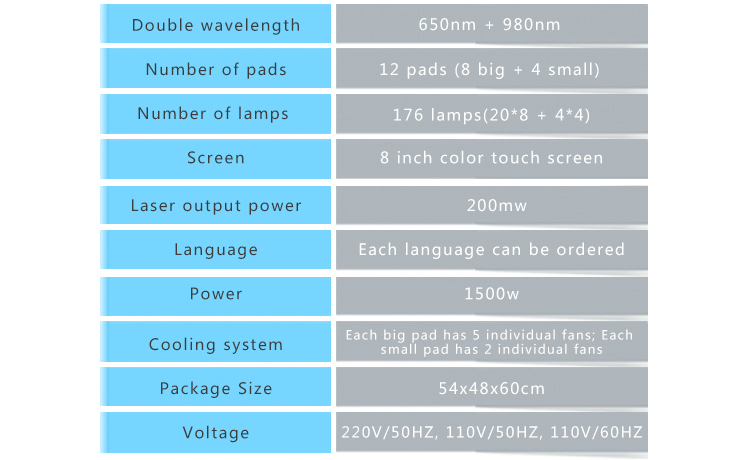 650 nm is to enter into the subcutaneous fat layer for the purpose of ablation of fat cells, and 980 nm is to accelerate blood circulation and promote metabolism to achieve the purpose of weight loss. These two wavelength work together, the slimming effect is perfect. 5.Promote and accelerate the metabolism of body.